Access to quality health care close to home is a vital component of a strong community. That’s why the institutions and people who provide such care in the Jefferson City area are so important. 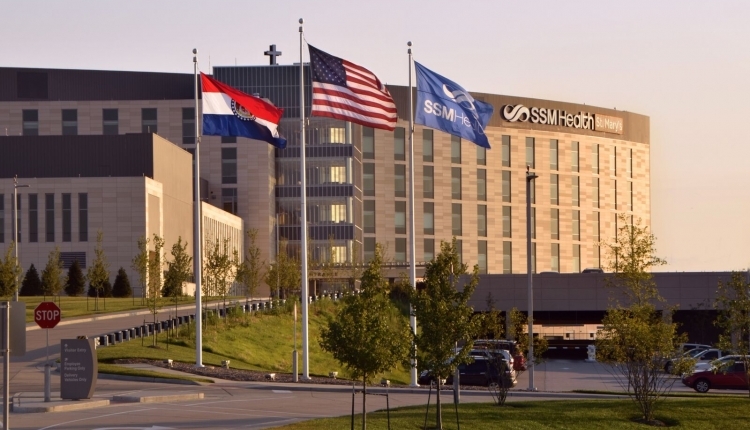 Recently, SSM Health and MU Health Care have entered into exclusive talks regarding the potential sale of St. Mary’s Hospital – Jefferson City to MU Health Care. Although such a deal would result in a change in ownership, it would provide stability to our local hospital for years to come; would provide a solid financial base for future operations; would protect and continue the investments we have made in building our robust health care network over time; would provide broader access to health care services for people throughout the mid-Missouri area; and would protect the economic vitality of our community. It is important for residents of this entire area to safeguard our access to quality hospital and health clinic care. We, the undersigned, support the ongoing efforts of SSM Health to enhance the financial stability of the existing St. Mary’s Hospital in Jefferson City; provide for continued access to quality healthcare on a local basis; and in doing so provide better health outcomes for our citizens. We further support the proposed sale of the existing St. Mary’s Hospital in Jefferson City to MU Health Care and urge the Board of Curators of the University of Missouri to approve this purchase and encourage the Missouri Legislature to grant any regulatory approval necessary that would enable this sale to occur on a timely basis. The Protect Access To Quality Health Care In Jefferson City petition to The Missouri Legislature and the Board of Curators of the University of Missouri was written by Healthy Community Hospital Partners and is in the category Health at GoPetition.